Its official, Agents of Field are mobile! As from 10.30 this morning we became the proud owners of a small white van. 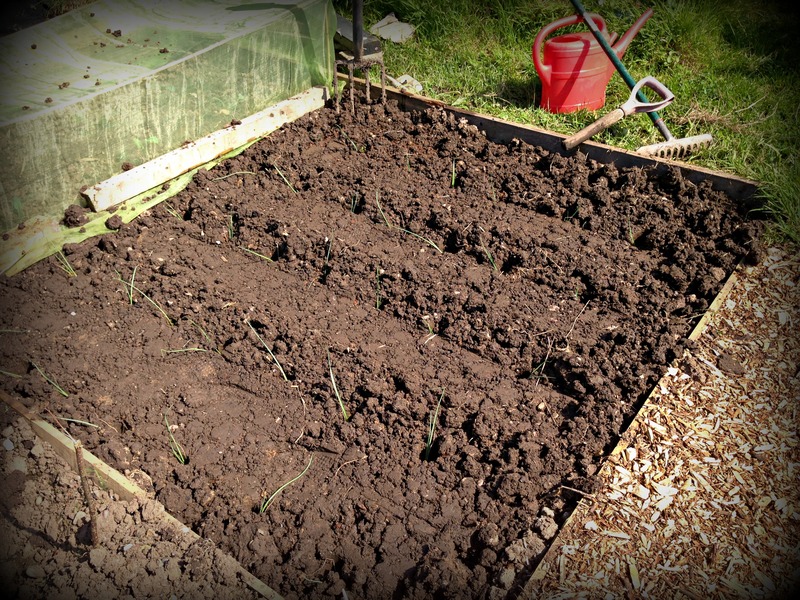 That’s right, the allotment has wheels and to celebrate we planted in the leeks. Furthermore, we’re off to see Monty and Alan down at the Chelsea Flower Show this week, so it’s going to be one exciting week for us Agents! See you there!